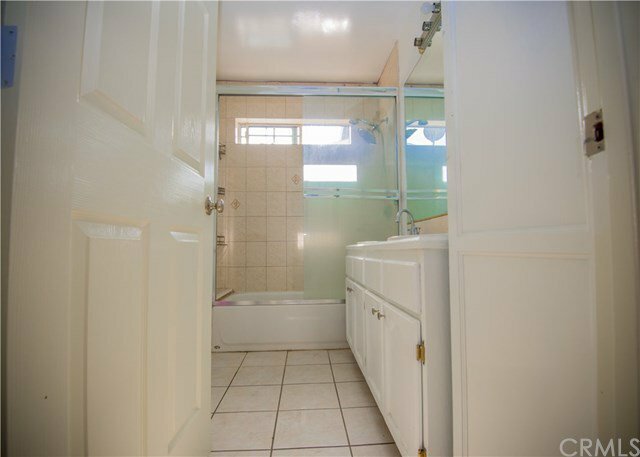 The excellent starter home offers 3 bed rooms and 2 bath rooms, 2 detached garage and ample parking spaces with a long drive. 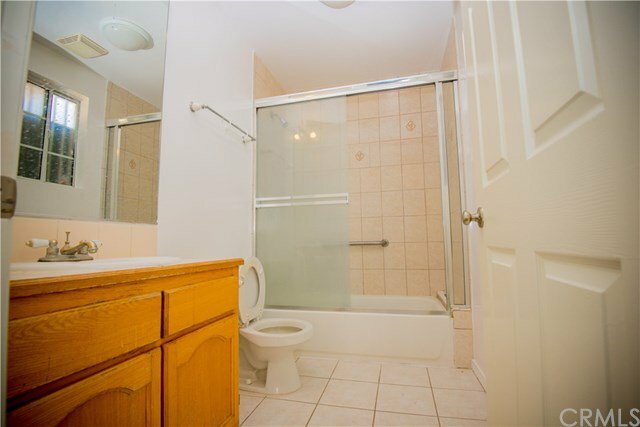 It is located in a prime location. 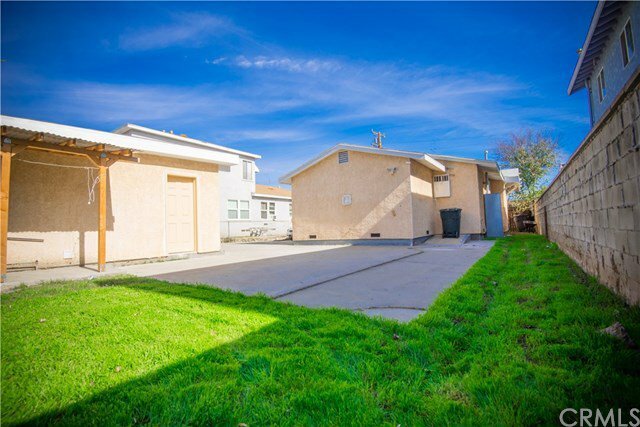 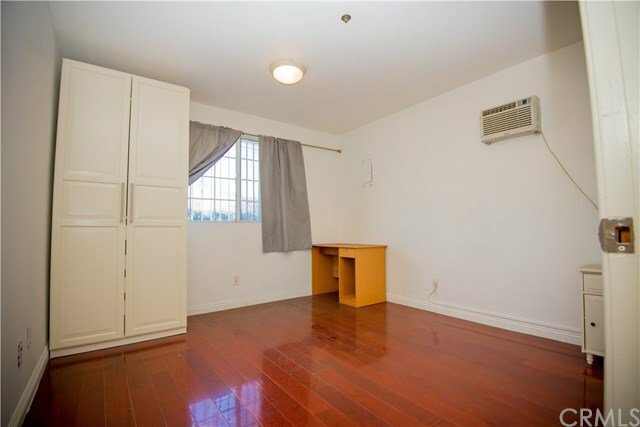 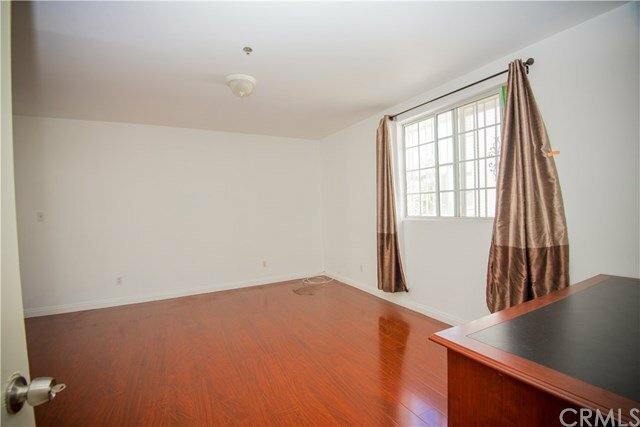 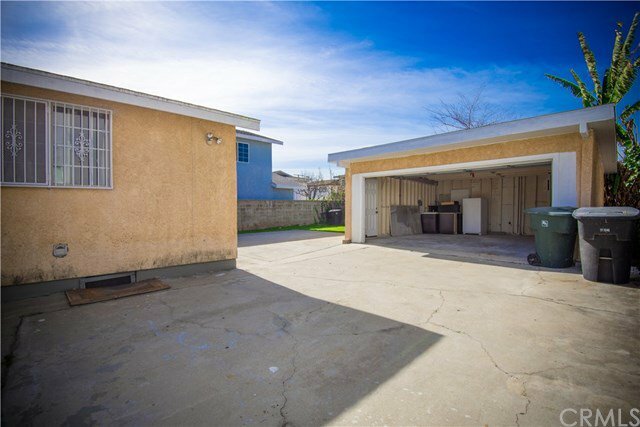 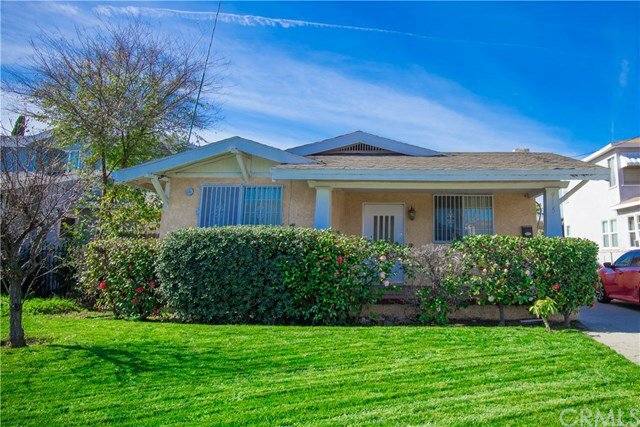 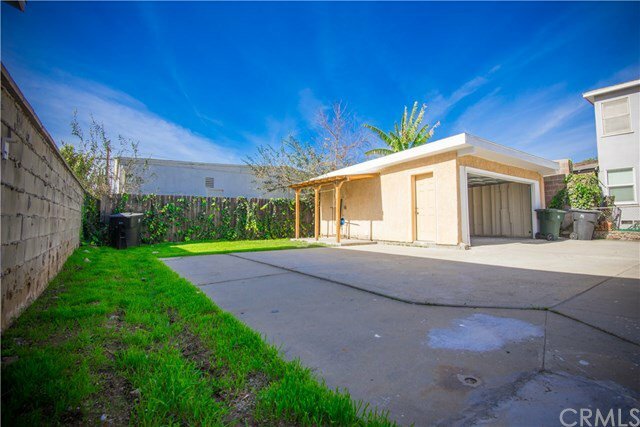 Easy access to FYW 10 and 710, close to bus stops, markets, schools and parks, which is perfect for the first time home buyer and investors.It is Alhambra school district. 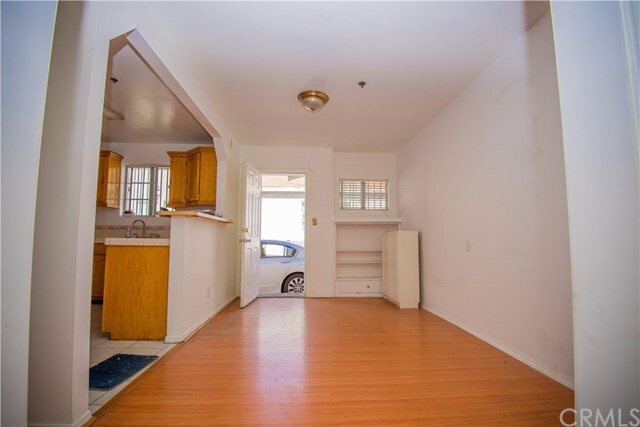 This home is on R3 zone.. 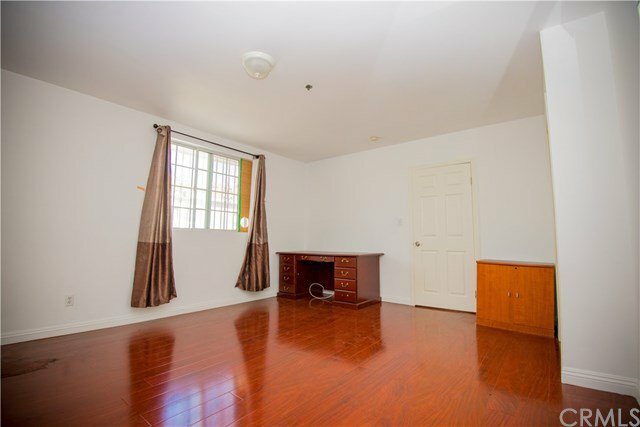 Listing courtesy of JIE LUO from RED DRAGON REALTY CORP.